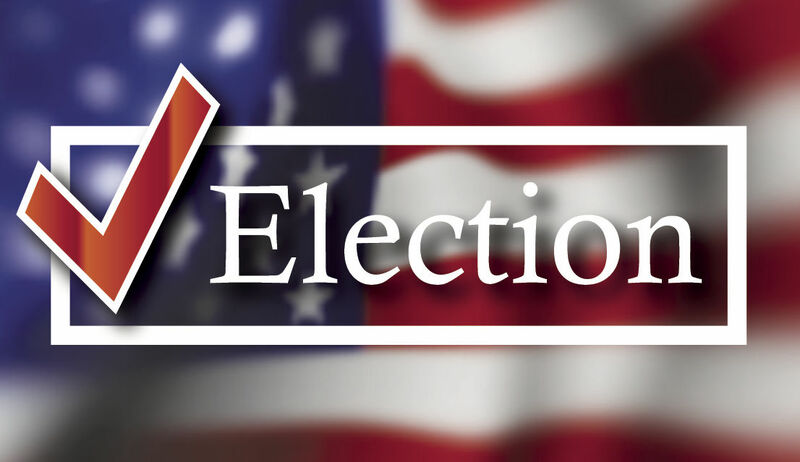 McALLEN — Early voting began Wednesday for the runoff in the District 1 commissioner special election between attorney Javier Villalobos and businessman Timothy Wilkins. Early voting is taking place through Feb. 27 at Firemen’s Park Pumphouse at 201 N. First St., Lark Community Center at 2601 Lark Ave., and Palm View Community Center at 3401 Jordan Ave.
Villalobos and Wilkins received the most votes in the Jan. 20 special election, with the former taking in 505 votes (37 percent) to the latter’s 472 votes (35 percent). Joseph M. Caporusso, the other candidate in the race, earned 375 votes (28 percent). The District 1 seat went up for grabs once Commissioner Richard Cortez announced his bid for Hidalgo County judge, which required him to give up his post. Turnout in that election was at roughly 10 percent — 1,358 out of the 13,788 voters in the district cast ballots. The last contested District 1 election was also a special election, in 2015, following the death of former District 1 Commissioner Scott Crane. That special election also went to a runoff, in which 2,414 ballots were cast. Whoever wins this special election runoff will fill the rest of Cortez’s term, which ends in May 2021. In the January election, there was one mail-in ballot application requested. In this runoff, the city secretary’s office has received requests for 23 mail-in ballot applications.